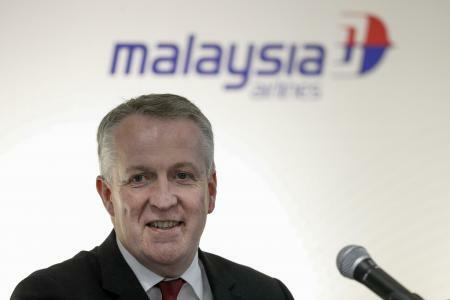 Peter Bellew the Chief Executive of Malaysia Airlines appeared chuffed to bits earlier this month when announcing the carrier had made its first monthly profit for a number of years in December 2016. I don’t want to appear pedantic but the former Chief Executive, Christoph Mueller announced last April that the carrier made its first monthly profit in February 2016 in this interview with Business Insider. 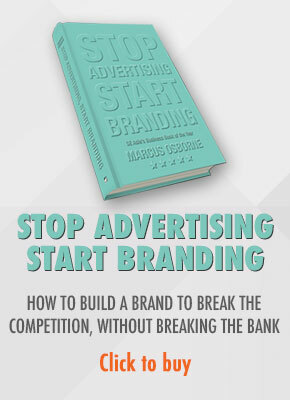 Making a profit, but at what cost to the brand? The article continues, “As of last May, the carrier was filling 45% of seats on its London flights. Last month, however, the figure reached 63%. Overall, the company filled 90% of seats in December and 82% in the last quarter, he said. That was up from the 79.3% reported for July-September. Business bookings are running at double year-ago levels. What does this mean exactly? May is traditionally a slow month for the European routes whereas December is a peak month. I would suggest then that 45% in May is nothing to write home about but it is not terrible. But he says ‘last month’ which I presume is referring to December 2016 (the interview was in January 2017) the figure reached 63%. If that is referring to December then it is worrying. But confusingly, the article then says the company filled 90% of seats in December which seems to contradict the initial statement. What we do know is that Bellew and Mueller have slashed operating costs to such an extent that Malaysia Airlines is now essentially a LCC, especially for domestic flights. What I’ve noticed, and many others are also of the same opinion, is that its people do not have the communication skills required to engage effectively with passengers when there is a situation. Reasonable requests for explanations are met with a shrug or a mumbled reply. 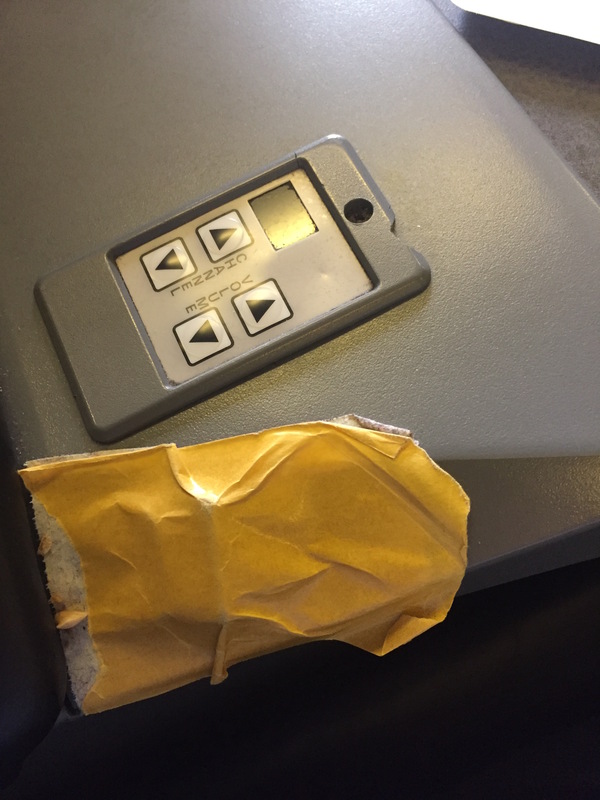 When I flew business class recently and a fellow passenger’s phone repeatedly beeped during the approach, suggesting incoming messages which meant his phone was on when it shouldn’t be, the flight attendants did nothing. As I exited the plane I asked them why and they simply shrugged and moved to the galley. There’s a reason why phones have an airplane setting. Sure, there are no proven examples of a phone causing a problem on an aircraft but I don’t want to be there when a phone does adversely affect the outcome of a flight and, bearing in mind the last couple of years, I don’t think Bellew would want it to be on his carrier. Most recently, one popular blogger known as fourfeetnine had a terrible experience when travelling home for the holidays on Malaysia Airlines. What bothered me so much about her experience was not that the flight was overbooked – this is Chinese New Year after all and these things happen – but how she was dealt with by Malaysia Airlines representatives at the airport. There appeared to be a complete lack of empathy for a young mother with a toddler and a baby, indifference to her predicament and no attempt to solve the problem in a way that may protect the brand. And the irony is that this goes against what Malaysia Airlines is trying to sell through its new videos for Chinese New Year. The video closes with a flight attendant saying, “I would like to wish everyone a pleasant journey this Chinese New Year, see you on board!” Unless of course, in the case of Fourfeetnine and her family, you happen to be travelling home to Penang. The blogger has taken her experience online and inevitably her story has gone viral. It’s had over 5,500 Likes on Facebook, thousands of shares and generated hundreds of comments, many of them also negative experiences about the carrier. This narrative will over shadow all corporate driven messages and make the job of getting bums on seats even harder. In the past Malaysia Airlines was a product comparable to CX and SQ but today it is no better than a LCC. Crucially, consumers are beginning to treat it like a LCC. Once perceived as a LCC, Malaysia Airlines will get business based on price. But as soon as it tries to increase prices, it will be judged even more on the experiences of passengers like fourfeetnine and all the others with negative experiences shared across the ecosystem. Malaysia Airlines really needs to start investing in the experience. 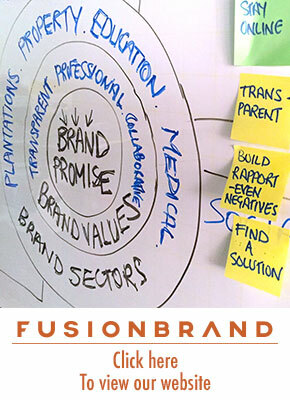 From the clunky, outdated booking engine to the physical touchpoints it needs to be delivering on the promises it makes. Otherwise it’ll always be known as a Low Cost Carrier. And not a very good one.